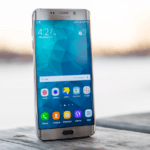 Are you planning to buy new Samsung phone under 15000 Rs? Then you are on right place! 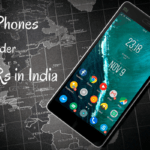 Here we are going to enlist 5 best Samsung android mobiles which are budget friendly & have really good specifications. On8 comes with 3G RAM & 16 GB built in memory which can be expaned up to 128 GB. Like other phones in the same price range, it also has 13 MP primary & 5 MP front camera. You get a 5.5 inches full hd display which uses Super AMOLED technology giving you best in class viewing experience. Phone runs on latest android marshmallow 6.0 version & it is powered by 1.6 Ghz octa core exynos processor (but in my opinion, snapdragons processors are way better than exynos). It does support OTG & has dual 4G sim slots. Looking at pros, this is our top 1 recommendation under ‘best samsung galaxy phones below 15000 Rs’ list. First & most important – On8 doesn’t have fingerprint sensor. Now a days some phones below 10,000 Rs are providing this feature & this is something we can’t expect from samsung. Coming to the next point, Galaxy On8 lacks Gorilla glass! So if you use phone roughly, then this thing is not for you. 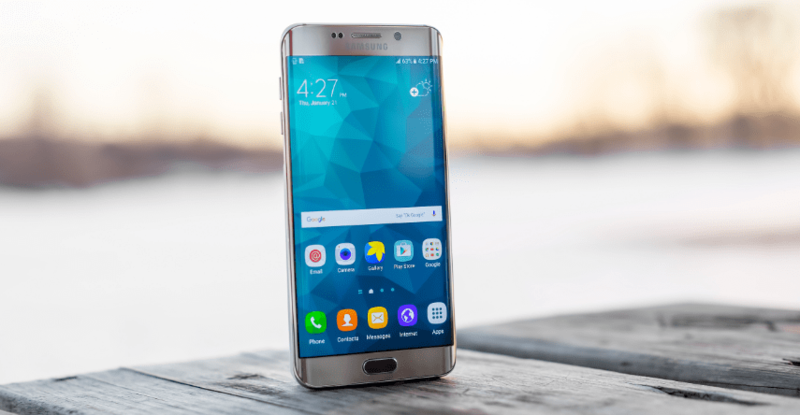 Apart from this, you might face some heating issues which is common in almost all samsung devices. But many people have claimed that they solved issue by updating phone software to latest version. In terms of hardware specifications, J7 lags behind On8. J7 has 2GB of RAM while On8 has 3GB & there is not a major difference in price tag. Battery capacity 3300 mah & phone comes with pre installed S bike mode. 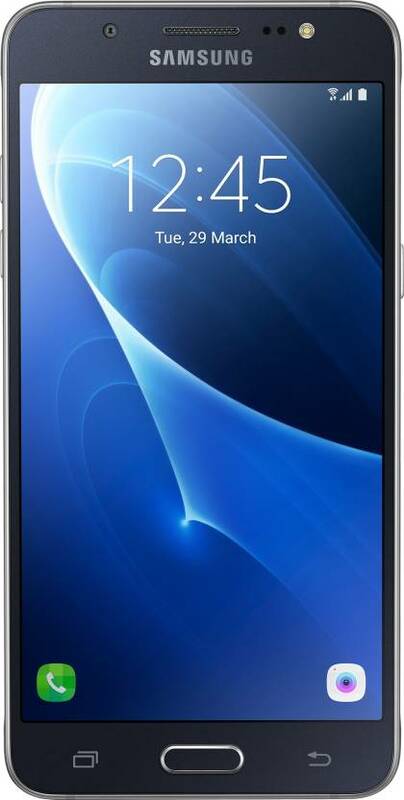 First thing first, Galaxy J7 has got just HD display whose resolution is 720p (almost all phone in the range of 8k-11k Rs provide full hd 1080p display. Since the screen is AMOLED, you will still find it better than Lenovo or Motorola. Likewise above model, this one too lacks fingerprint sensor & Corning Gorilla glass. You can’t ignore Galaxy S5 just because it is an old model. Before proceeding further, let me clear very important thing. If you are buying phone just to use Reliance Jio 4G or any other 4G services, then don’t think of S5. It doesn’t support LTE. Price of this phone fluctuates a lot, especially on flipkart. Right now it’s available at 16,999 Rs but about a month ago price was dropped to 13,999 Rs. I don’t think there’s any other mobile available in market below 20k which has got dust & water resistant functionality. First, it’s not a 4G phone. Secondly, you can not enjoy 2 sims simultaneously as it supports only single sim. There is no optical image stabilization for camera but at this price point, you just can’t expect it! Device model is bit older but if you are okay with above cons, then go further & buy this awesome phone. I have been using this phone from past 1 and half year. I bought it from Amazon for 16,000 Rs in 2015 in sale. S4 is truly an awesome phone loaded with tons of features. Sensors given in S4 can be rarely seen on any other devices above 25,000 Rs! 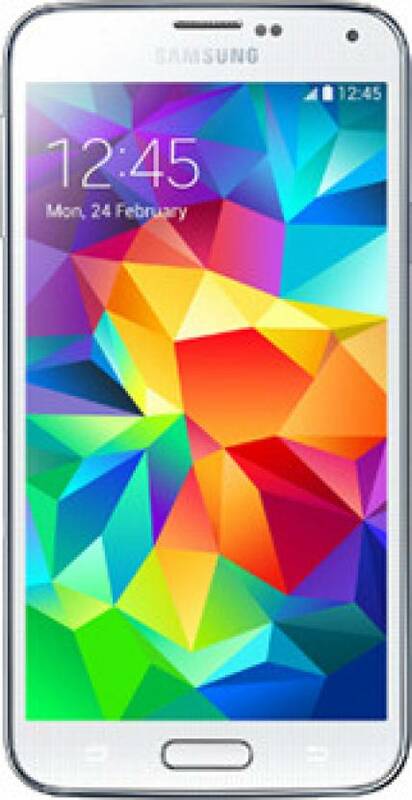 You will love it’s 5 inch full hd amoled screen which has pixel density of 441 which is comparable with Galaxy note 3. 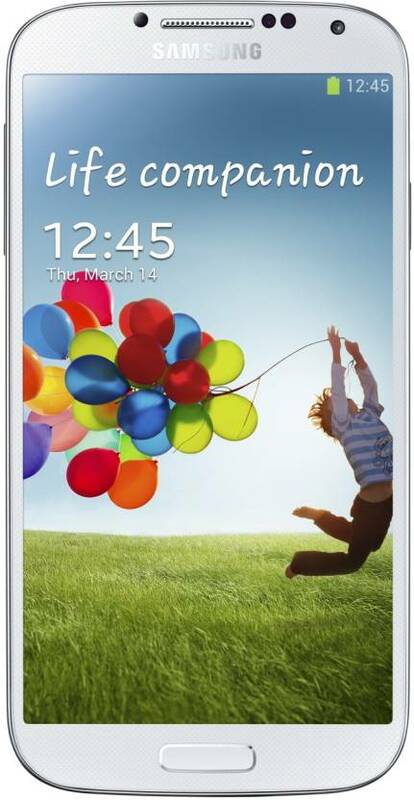 S4 has 2GB ram, 16 GB in built memory & comes with Gorilla glass. 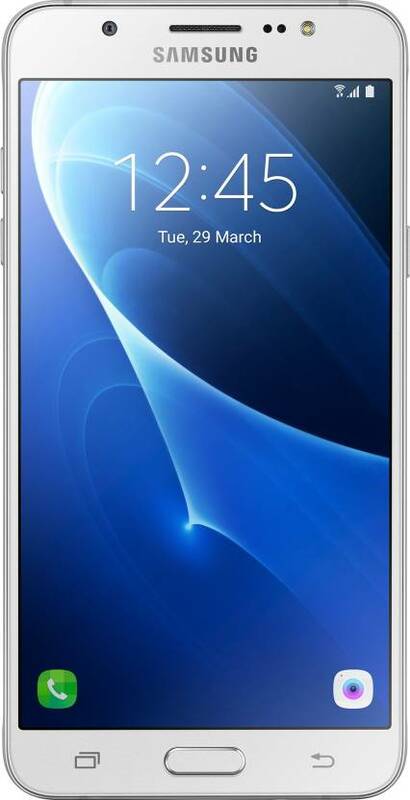 If I have a choice to buy best samsung phone under 15000 Rs, I will go for it without a second thought. It’s an old model (I think launched in 2014) but specs are still rocking! It comes in 3 color variants – black, gold & white. 1.2 Ghz Qualcomm snapdragon processor powers the phone. J5 has 2 GB ram & 16 GB storage (expandable up to 128 GB). It’s a dual sim mobile & supports 4G network. You get 13MP primary & 5 MP front camera which has bright led flash. Display is crisp clear & has a resolution of 1080×720 pixel. Overall it’s a great phone if your budget is under 15000 Rs. If I was you, I would have bought Samsung Galaxy S5 or S4. These models are bit older but they have enough power to beat all phones in its range. But, choice is yours! 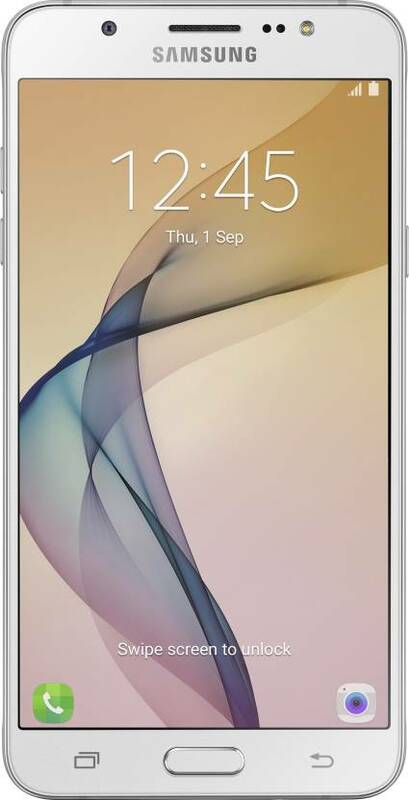 If you want trendy & latest phone then just go with above mentioned galaxy phones.